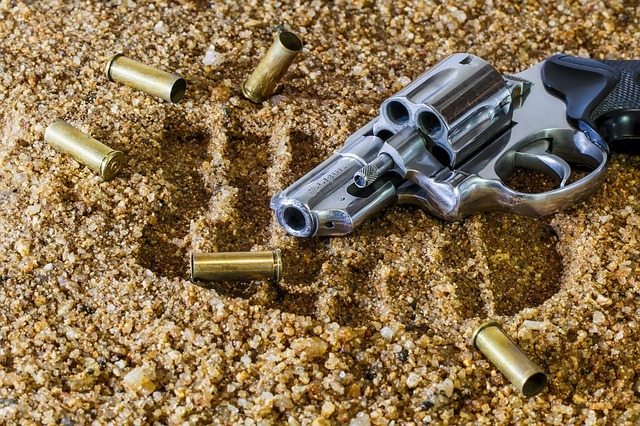 Following a recent drug bust in Carriacou, police in Grenada made a breakthrough in a 2016 shooting incident following the arrest of St Vincent and the Grenadines national Richardo McFee on 7 December 2018. Police have confirmed that McFee is facing multiple charges ranging from non-capital murder to grievous harm for a shooting incident which occurred in the St George’s Market Square on 29 April 2016. Several persons were injured. He appeared in court on Monday, 10 December 2018 and was remanded to Her Majesty’s Prison at Richmond Hill until 28 January 2019, when he will make his second court appearance for the start of the preliminary investigation into the matter. According to court documents, McFee is charged with non-capital murder by unlawfully causing a wound to Damian Depradine, a 35-year-old businessman, by shooting him twice with a firearm. A fisherman by profession, McFee was also charged for the offence of causing grievous harm to Romel Haynes and Andre La Touche, and 2 counts for the offence of possession of a firearm. These incidents occurred in the mid-afternoon of 29 April 2016 when he entered the St George’s Market Square area and engaged in what then appeared to many as a random shooting incident. He fled the scene following the shooting. Police never closed the investigations into the case which was being conducted by the Criminal Investigating Department (CID).